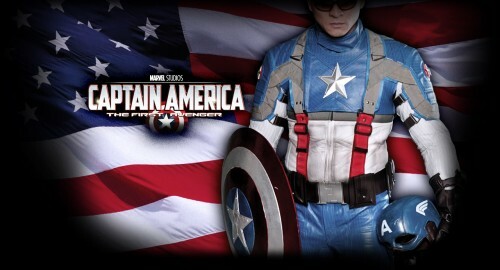 Buy Marvel Legends Gear Captain America Shield Prop Replica at Entertainment Earth. Mint Condition Guaranteed. FREE SHIPPING on eligible purchases. Shop now! Now with this Officially Licensed Movie Replica, you too can own the ultimate tribute to the ultimate hero. Meticulously designed as a screen-accurate leather motorcycle suit, UD Replicas proves you don’t need super serum to look like a superhero.